Rob Michael Director at Mott MacDonald Cardiff discusses the current Health and Safety legislation in the UK. Rob will talk through the current legislation with particular emphasis on the CDM Regulations. This event will be of benefit to both those preparing for their Professional Review and Continuing Professional Development (CPD) for all ICE Members. This is a resume of current Health & Safety legislation with practical guidance for Civil Engineers at Technician, Incorporated Civil Engineers and Chartered Civil Engineers. 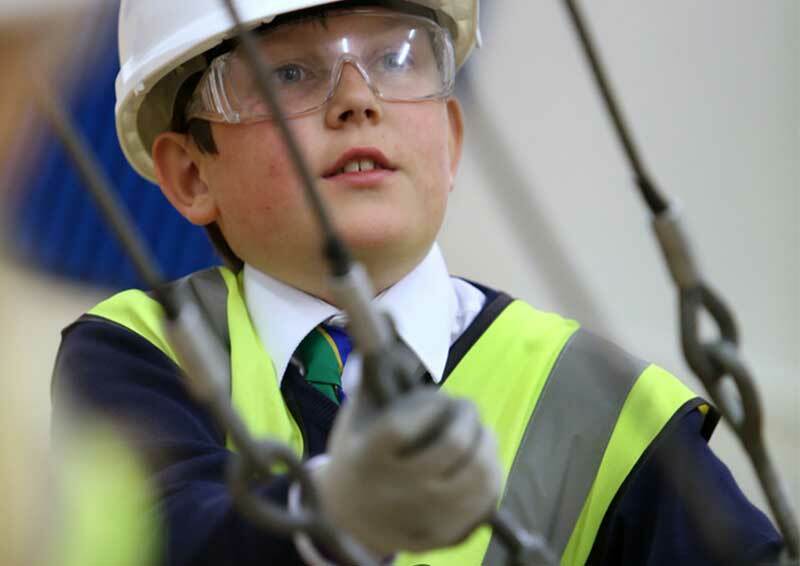 Health & Safety is arguably the most important topic or subject for all Civil Engineers. If you are able to attend in person, it is highly recommended that you do, as it you are likely to get far more out of it in terms of participation and feedback. Please book your place early as space is limited.